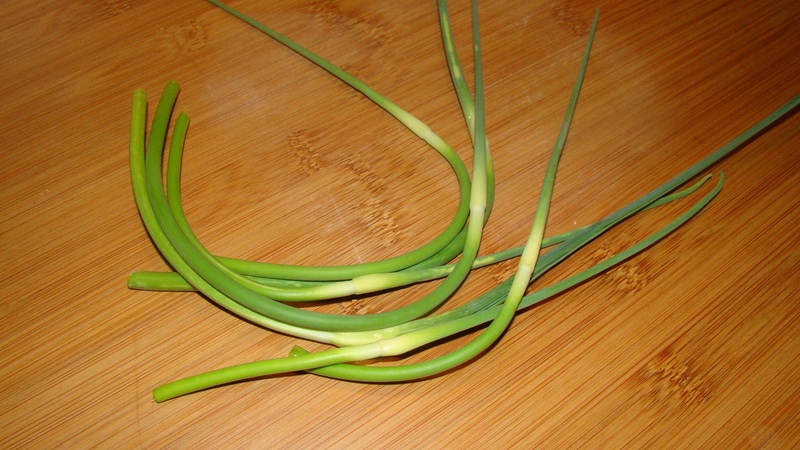 Tis the season for scapes, the flower stalks of the garlic plant. If they’re left on the plant, they will divert it’s energy away from forming a nice plump bulb. We’ve been enjoying them grilled whole and chopped in veggie stir fry.